[CORAL SPRINGS, FL] The Victory Dolls, a vintage Andrews Sisters inspired harmony group starring nine of South Florida’s top musical theatre actresses, announced today that Phil Hinton and Caryl Fantel have joined The Victory Dolls team of talent. Hinton will write all the musical arrangements for the first major production I Left My Heart at the Stage Door Canteen. 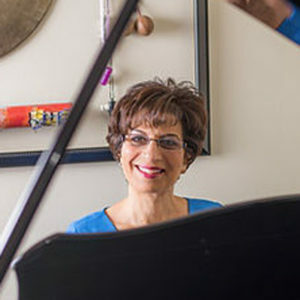 Fantel will serve as Music Director for The Victory Dolls. Phil is a British-born pianist, arranger and conductor. He has worked in those capacities for the BBC, many of the independent broadcasting production companies and in theatres in London’s West End. 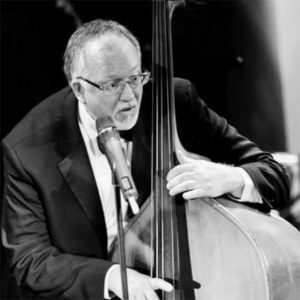 He has arranged, played on and conducted more than 200 albums for artists such as Anthony Newley, Shirley Bassey, Howard Keel, Vince Hill, Andrew Lloyd-Webber and Paul McCartney, to name just a few. He was personal music director to British singing star, Vince Hill, for ten years. Since emigrating to the USA in 1994 he has given many classical and jazz piano recitals around the USA and on numerous cruise ships. 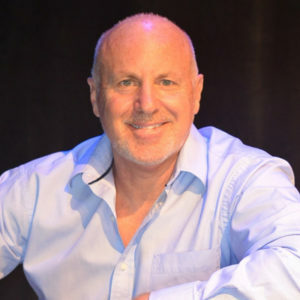 Phil has music directed countless musical theatre shows throughout the USA. He was also conductor of the Florida Pops Concert orchestra for three years. He was musical director and pianist on Engelbert Humperdink’s 2013 tour of Australia and New Zealand. 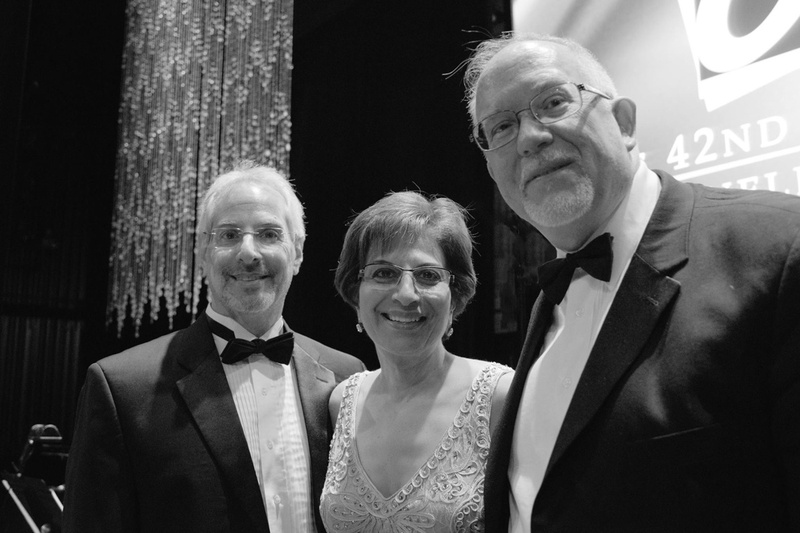 Phil is currently the resident pianist for the Kravis Pops Orchestra in West Palm Beach, under the baton of celebrated singer and entertainer, Michael Feinstein. A south Florida native, Rupert is equally at home in the studio, on stage, and in the classroom. His professional credits read like a Who’s Who of the entertainment industry. 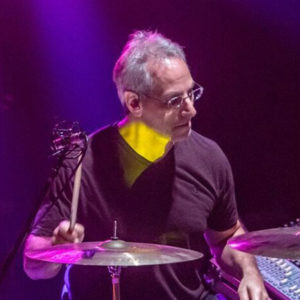 Whether supplying the pop sound for Henry Mancini, Burt Bacharach, Marvin Hamlisch or Tony Bennett, the rocking symphonic edge to the Moody Blues, a Chicago blues groove for Charlie Musselwhite or the avant-garde sound for John Cage, Rupert has continued to complement the expression of many diverse artists. Since his start working with Joshua Logan on the show Huck and Jim on the Mississippi, Rupert has accompanied dozens of stage works plus many new pieces, most recently original shows An Evening with Patti LuPone and Mandy Patinkin, Jim Brochu’s Character Man and weekly online music postings on SoundCloud and youtube. Rupert dedicates his performances to his lovely wife, actress Kay Brady, and to the many people who have continually inspired him to live for the art of music. The Victory Dolls cast of award-winning singers includes Shelley Keelor, Sabrina Lynn Gore, Amy Miller Brennan, Leah Marie Sessa, Aaron Bower, Jeanine Levy, Ann Marie Olsen, Jinon Deeb and Katie Angell Thomas. Veteran theater management CEO Kevin Barrett is the Producer.